Arsene Wenger was extremely critical of the team following our 2-0 loss against Barcelona, and branded the players naive for making the same mistakes yet again, as reported by FourFourTwo. 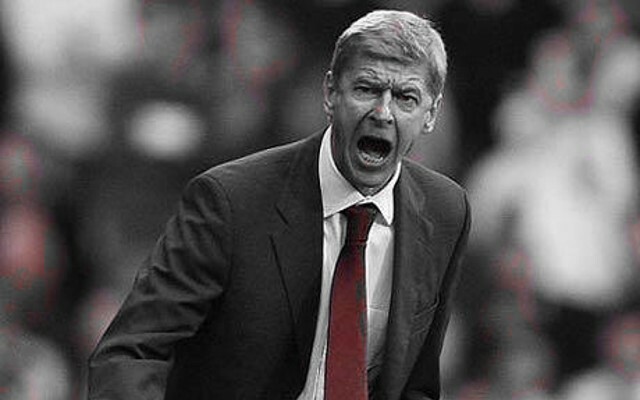 The manager isn’t known for his tactical tweaks, and tends to play his own game no matter the opposition. Occasionally we see him adapting though, and he did so once again for Barcelona. We got things spot on in the first half, and Barcelona were struggling to create anything of note. We on the other hand, had several good chances to score, with Aaron Ramsey and Alex Oxlade-Chamberlain passing up opportunities they really should have done better with. Things went drastically downhill in the second half though, and stupid mistakes cost us not only the game, but probably our place in the Champions League too. Wenger didn’t pull any punches in his post match review though, and claimed we hadn’t learned from our mistakes in previous years, and made the same errors as we did against the likes of Monaco. “Well, Barcelona is a great team but we knew that before that game,” Wenger said. “We put a lot of energy into the game; I believe technically we were very average overall. “The regret I have is that once we looked like dominating the game we gave the goal away. “Similar to Monaco, we were naive. It is frustrating because we looked like winning this game and threw it away. “That makes it realistically very, very difficult – if not impossible [to go through]. But we have to go there and fight. The fact that we grew into the game and started to threaten more was actually detrimental to our game, as we pushed forward too much and were caught out. Arsene Wenger knows this, but clearly isn’t happy with the players for getting so over-eager. Wenger is rarely critical of his players after a loss and normally looks to build them back up instead, this clearly shows just how disappointed he is though, and how badly the players messed up.